Featuring house-made caramel and waffle of the week, intimate acoustic sessions on Fridays and open until 9pm on Saturdays, Hello Jessy's Waffles. 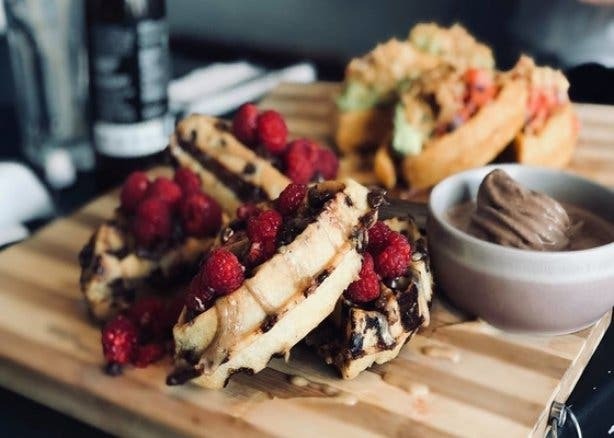 Jessy’s Waffles, a new dessert cafe in Dunkley Square, Gardens, offers vegan and gluten-free waffles, delicious smoothie bowls and oh-so-trendy super lattes. This waffle business started out selling their tasty treats at food markets on the weekend. 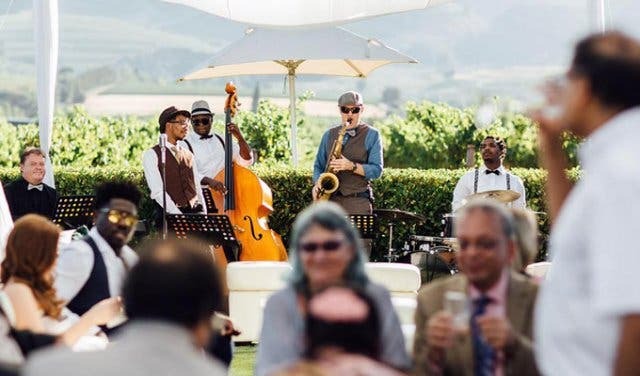 Gradually they started doing events too and soon it grew to a point where Berry simply couldn’t run it from her kitchen anymore. It was time to realise her dream of opening up her own waffle cafe. With plenty of natural light, window-facing seating, neutral walls, interesting artworks and plenty of plants, this space is an Instagram post waiting to happen. And there’s free WiFi so a great spot for working remotely while enjoying a waffle, of course. Basically it’s the perfect chill spot at any time of day because it’s always waffle o’clock, right?! 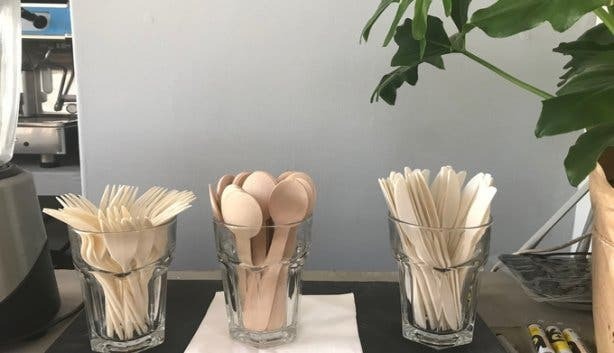 Cognisant of the water crisis currently facing Cape Town, Jessy’s Waffles serves everything in containers made of biodegradable materials, so there is no need to waste water washing the dishes – and this is an environmentally friendly alternative to plastic. 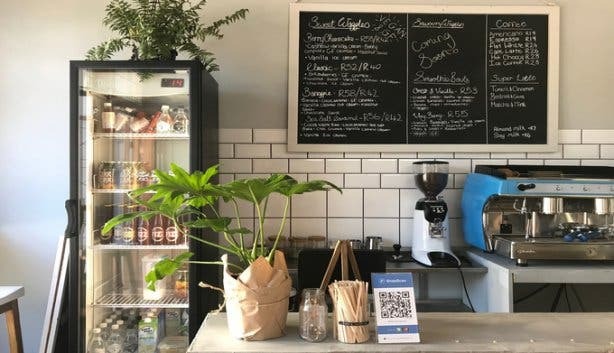 What’s more, no straws are given with drinks and all the plants in the space are watered using water recycled from the coffee-making process. 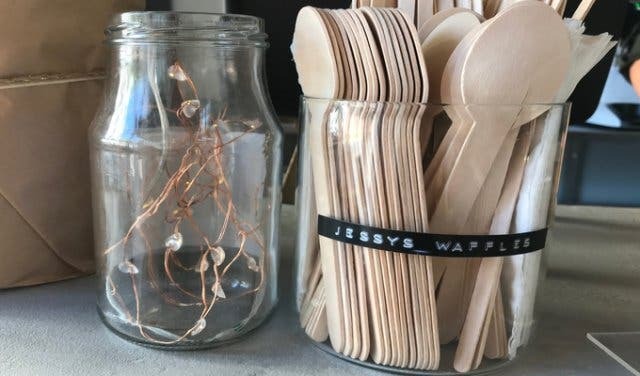 We love that Jessy’s Waffles are healthy (vegan and gluten-free, remember) and doing their bit in looking after our most precious resource, water. 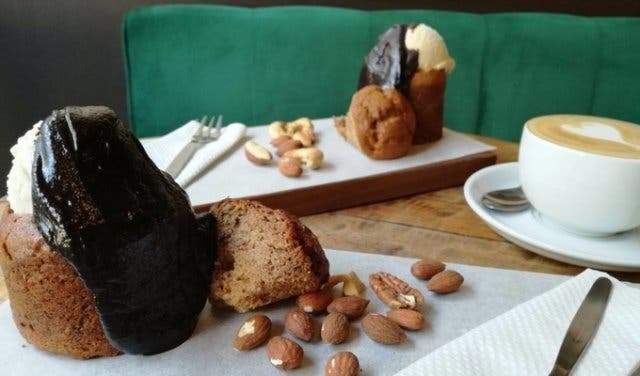 In response to a question about what distinguishes this space from other dessert cafes in the city, Jessy says it’s their “Very Intimate Sessions” every Friday – an acoustic listening session that combines delicious dessert, good music and great company all in one small but delightful space. The space will soon be available to rent for events and parties, and Jessy’s Waffles would be more than happy to do the catering. Note: You may have seen Jessy’s Waffles at a food market in and around the city where they serve both sweet and savoury waffles. The good news is that the savoury waffles will soon be available at the Dunkley Square cafe too. Tip: Try their Banoffee or Sea Salt Caramel Waffle, the caramel is homemade so you won't be shortchanged in the flavour department! Also keep an eye on their social media channels for their ‘Waffle of The Week’. The bill: Pay between R40 and R58 for a waffle, smoothie bowls are between R53 and R55, and coffee is available from as little R19, with milk alternatives such as soy and almond milk options at an additional cost.